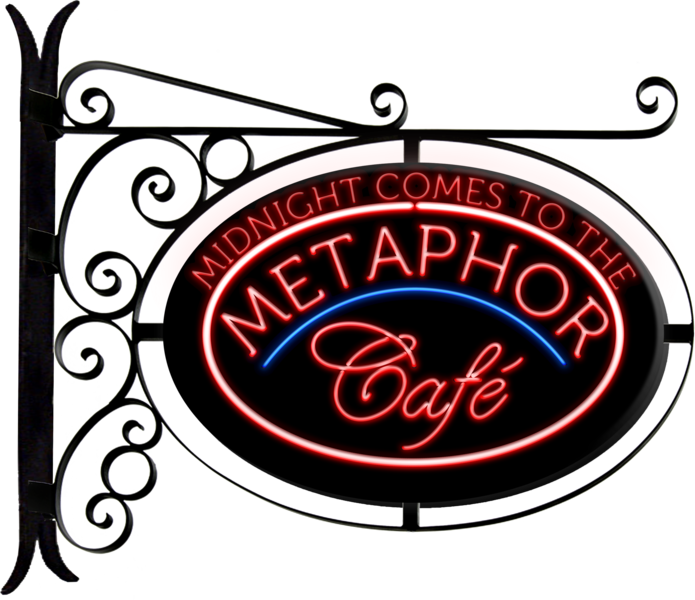 Currently designing an advertisement campaign for the novels Meetings At The Metaphor Cafe and Midnight Comes to the Metaphor Cafe. 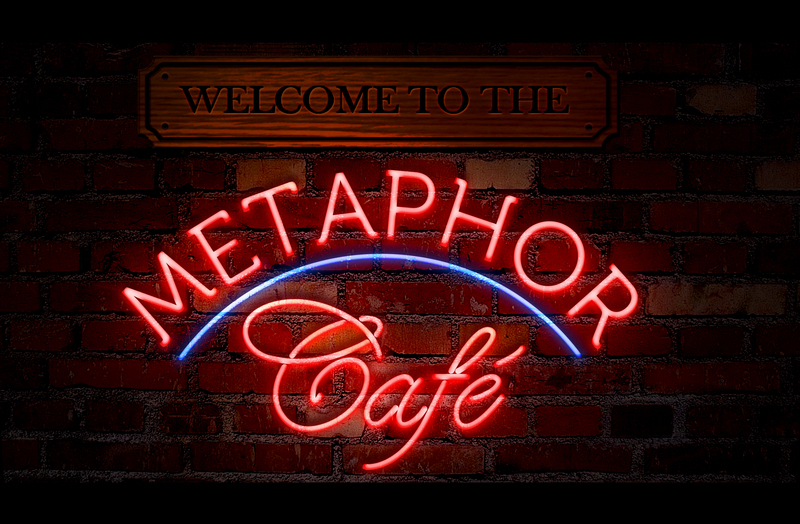 Responsibilities include website development, video production, and graphic design. UCSD IDEA Scholar - member of this program for the school's top incoming engineering students from diverse ethnic backgrounds. Founded and taught digital media club for 4 years. Founded for the purpose of offering students not enrolled in formal art classes a chance to learn and practice digital art skills in an engaging and collaborative environment. Created weekly lesson plans and presented in front of a class of about 80 students every Thursday. Computer science student looking for an internship opportunity to apply various coding and digital media skills such as java programming, website development, graphic design, and video production. I have a strong background in designing advertising campaigns and other commercial media and hope to contribute my creativity while also gaining valuable industry experience.